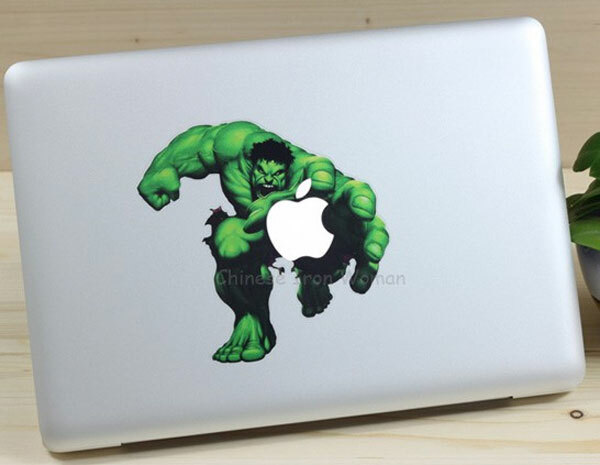 If you fancy adding some color to your MacBook or iPad, then here are some fun decals that will appeal to all the comic book fans out there, the MacBook And iPad Decals. 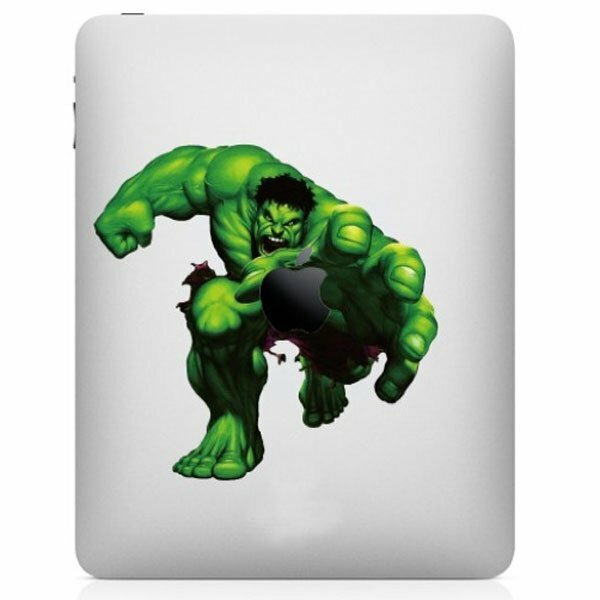 These fun Hulk themed decals will fit the 13 inch, 15 inch and 17 inch MacBook’s and there is even a version available for Apple’s new iPad. These are the coolest decals we have seen since the full color Iron Man MacBook Decal, If you want one the MacBook versions and the iPad versions are available for $14.99 each from Etsy.